Mutilated bodies of young women are turning up, chilling displays of savage brutality the town has never before seen. The victims all bear a striking resemblance to the new lady in Scott's life and, worse still, the law is more than suspicious of the "new guy in town". There he'll discover a path to a place more desolate than he could ever imagine. 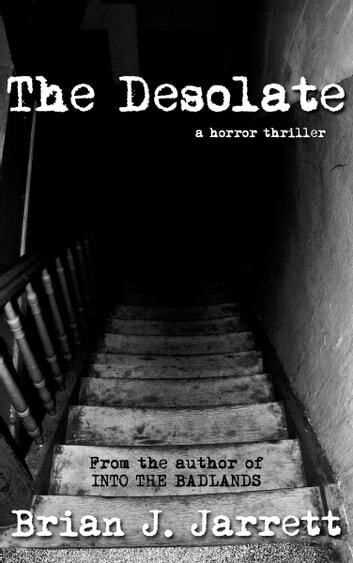 The Desolate is a fast-paced horror thriller filled with murder, suspense, mystery, and deception. This book contains strong language and graphic scenes of violence. It is recommended only for mature audiences.